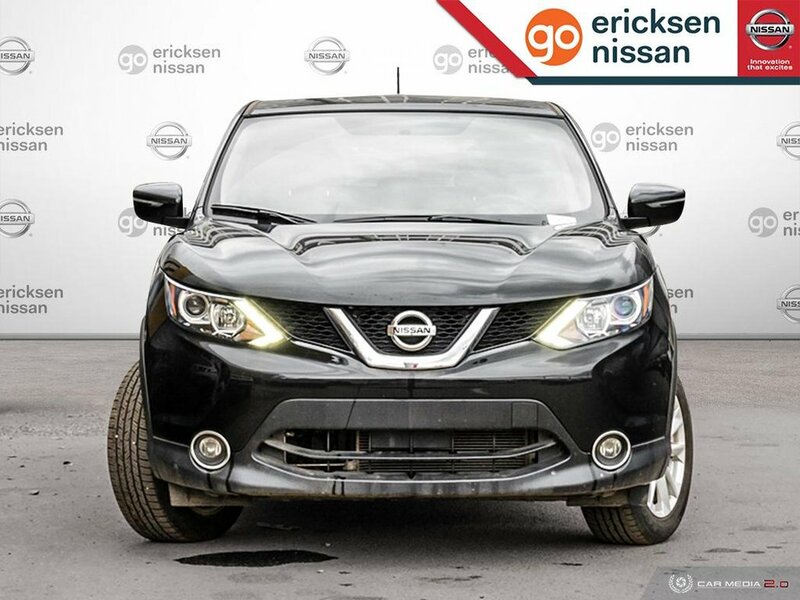 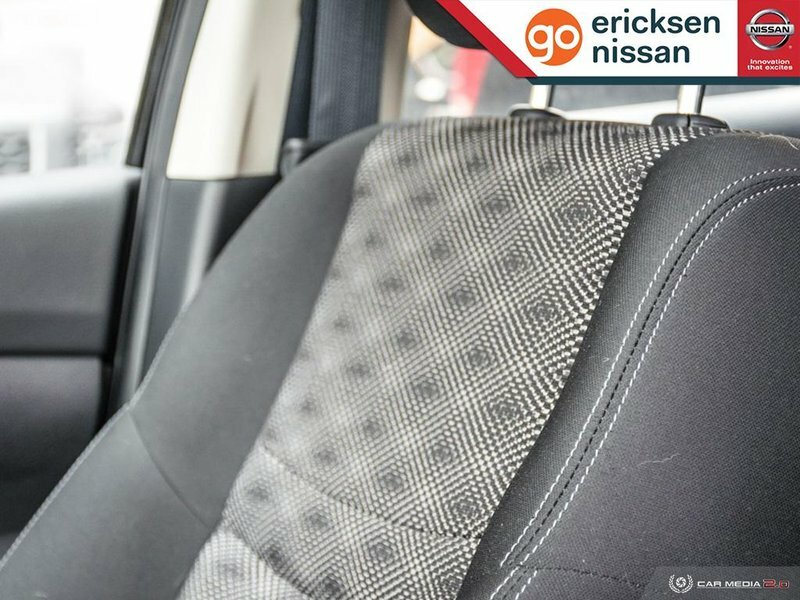 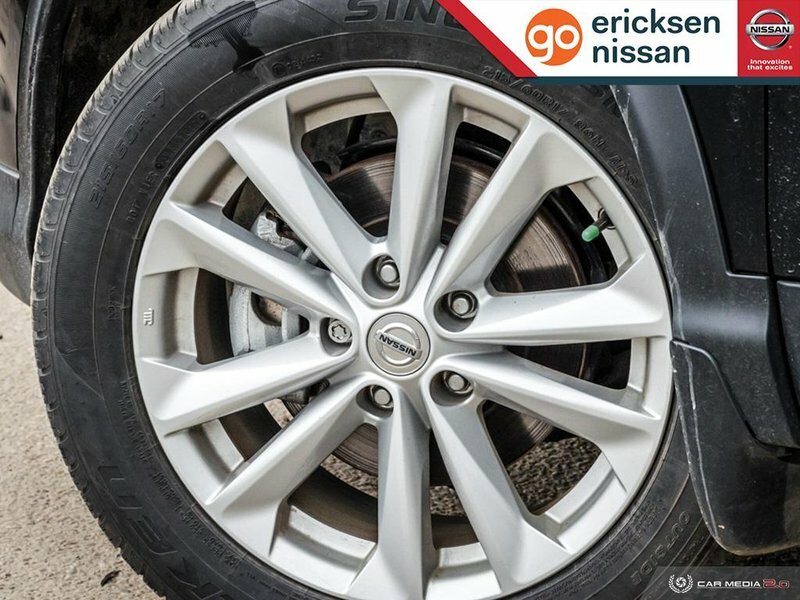 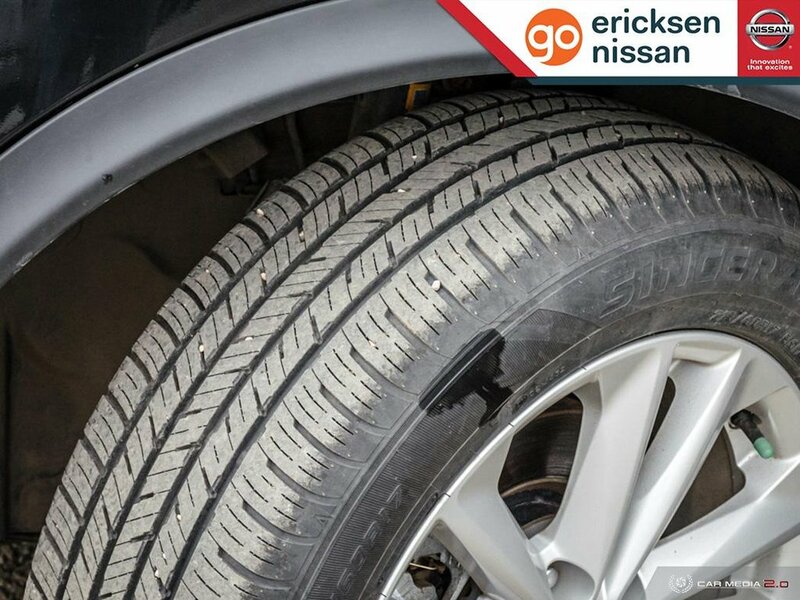 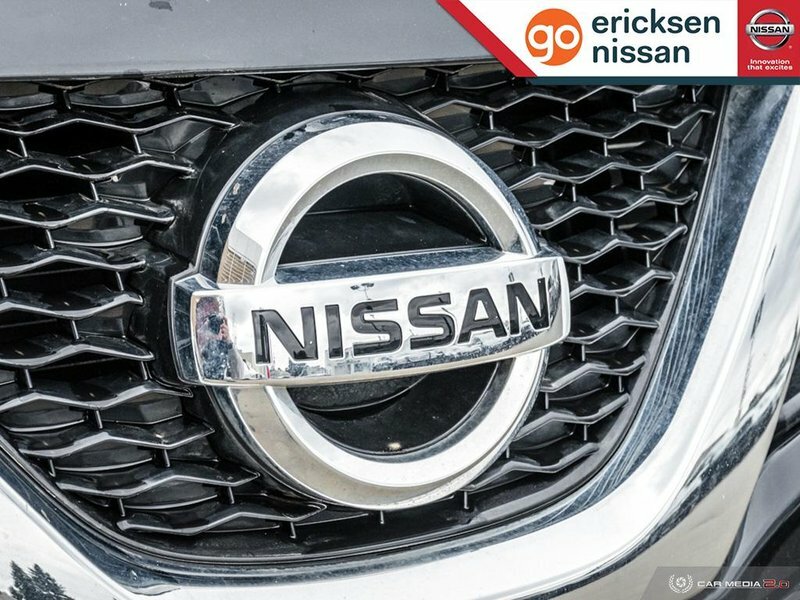 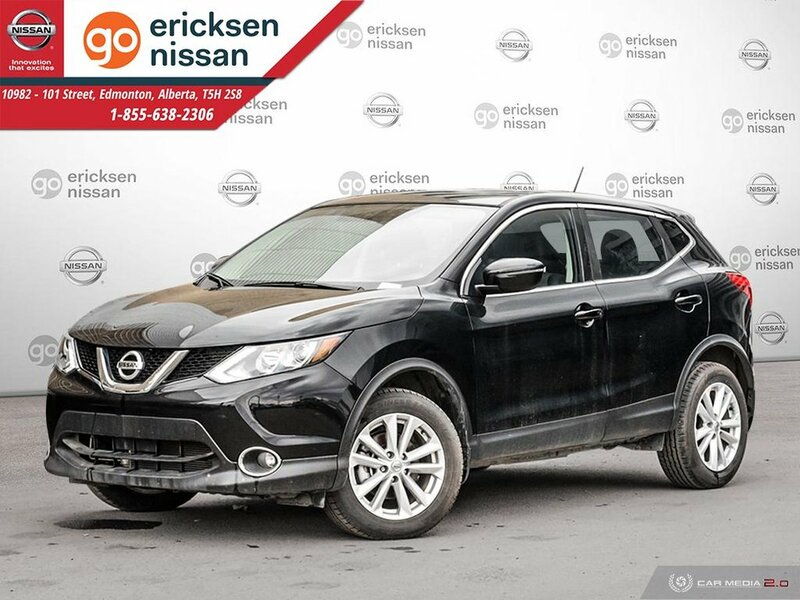 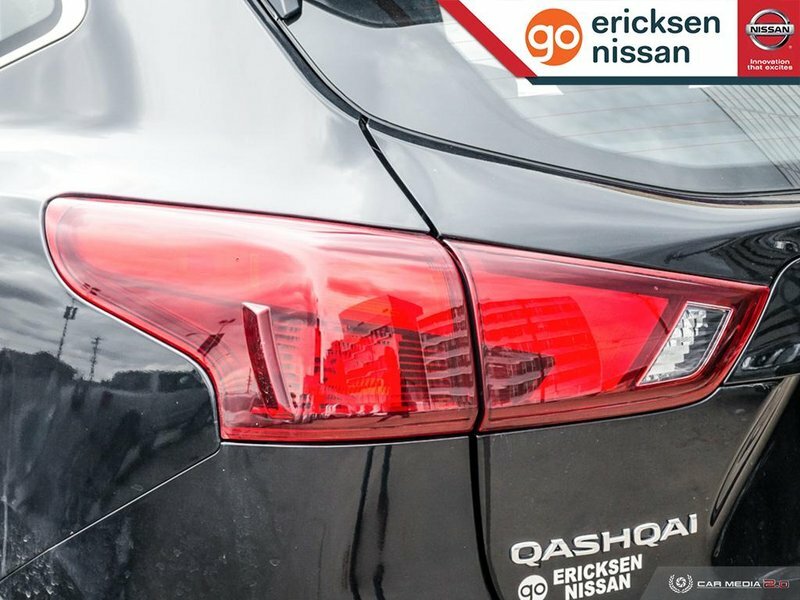 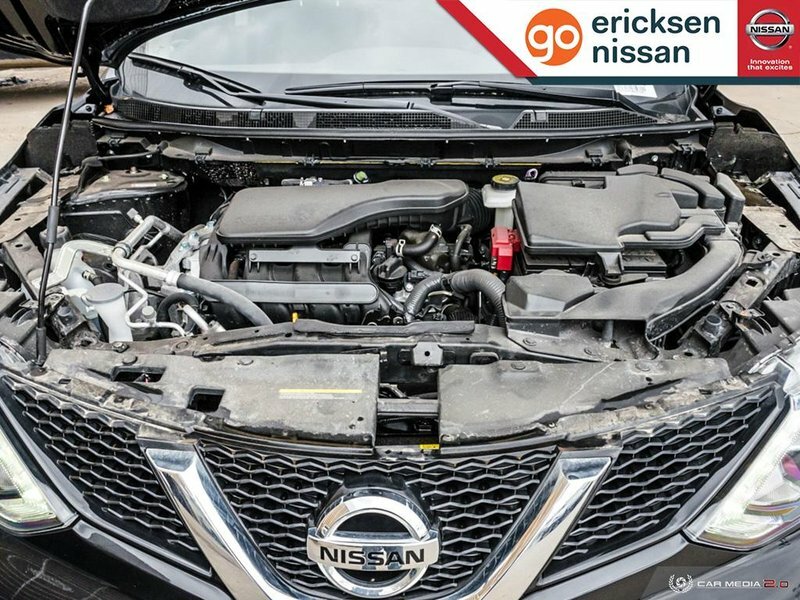 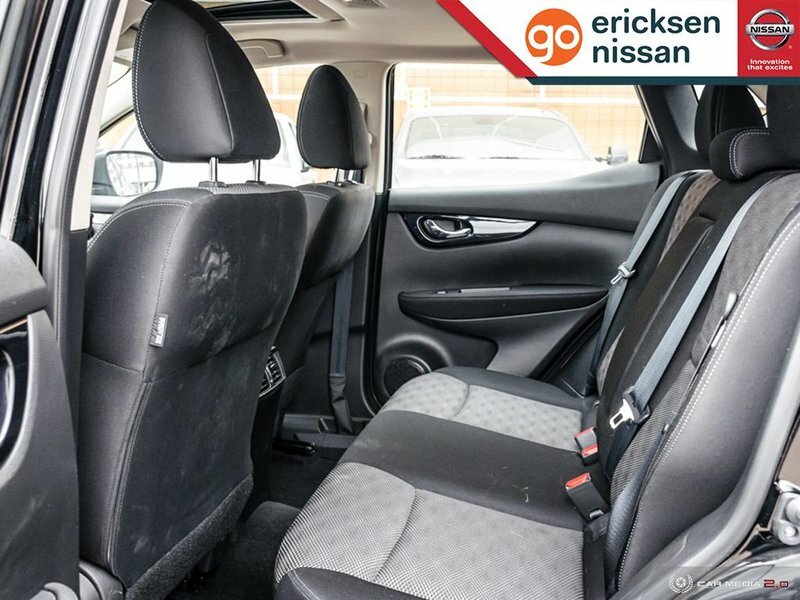 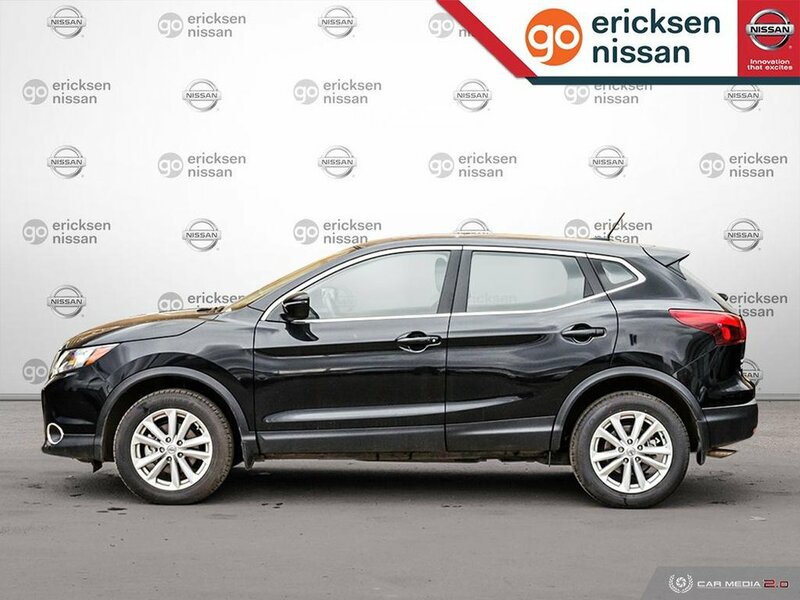 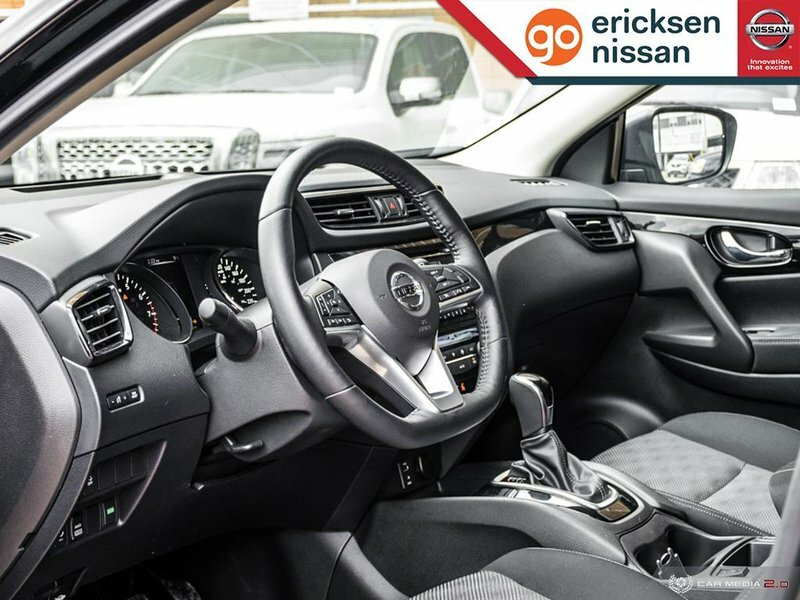 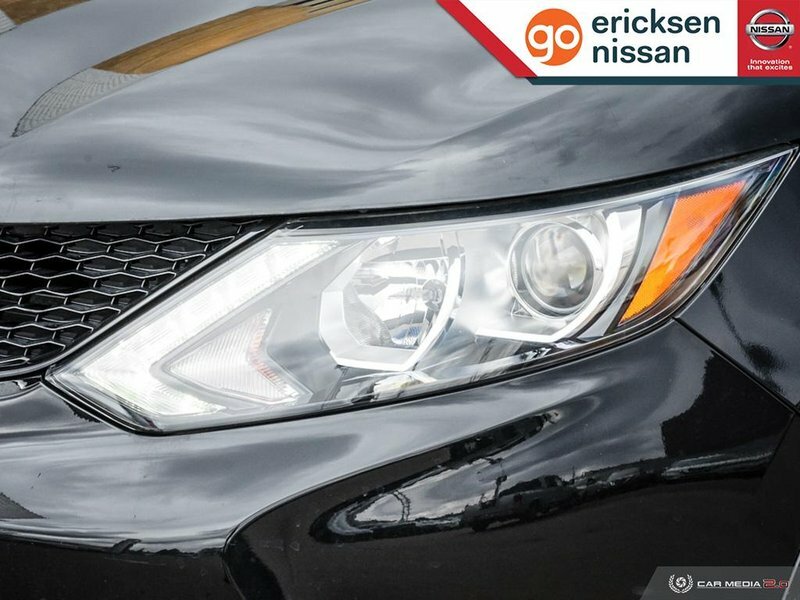 Unleash your fun side with our top-of-the-line 2017 Nissan Qashqai SV AWD that's street savvy and road trip ready in Magnetic Black! 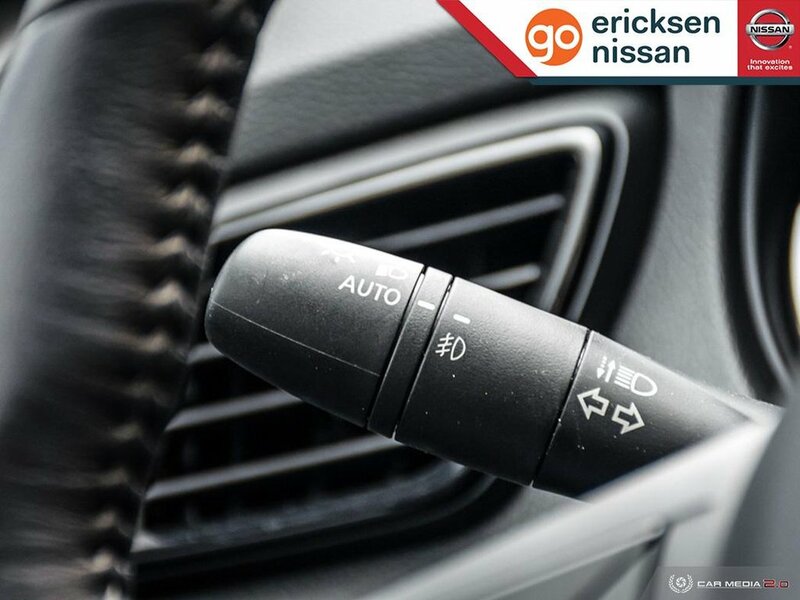 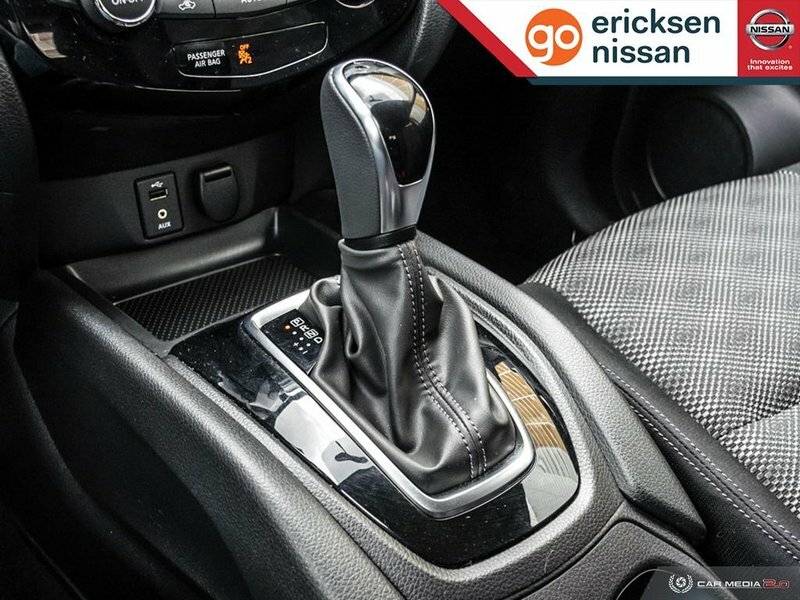 Fueled by a potent 2.0 Litre 4 Cylinder that offers 141hp at your command with its seamless CVT. 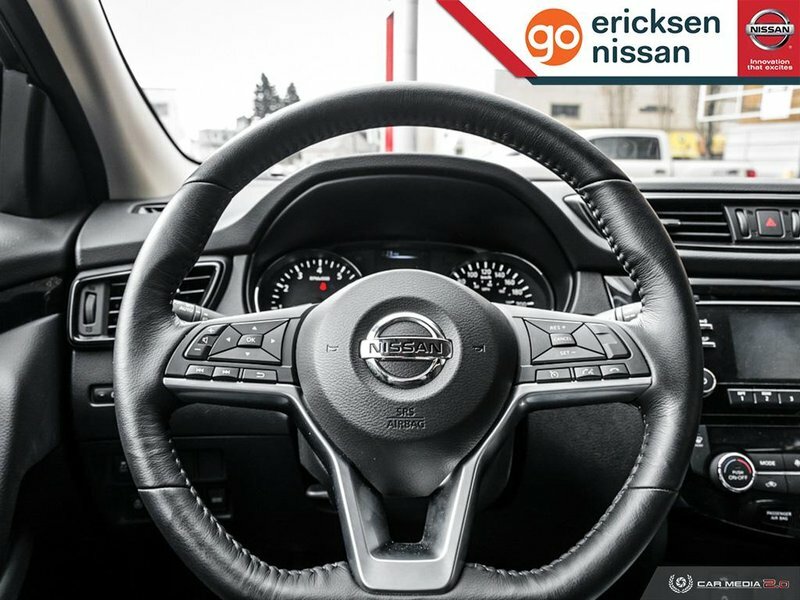 Our All Wheel Drive compact crossover SUV provides a fantastic driving experience with near 7.3 L/100km on the highway. 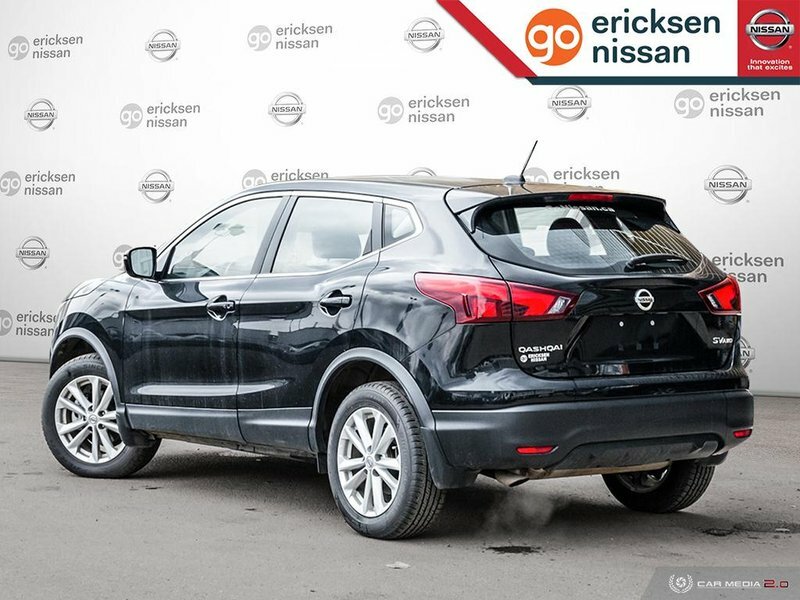 Check out the confident stance and overall wow factor with distinct alloy wheels and LED daytime running lights. 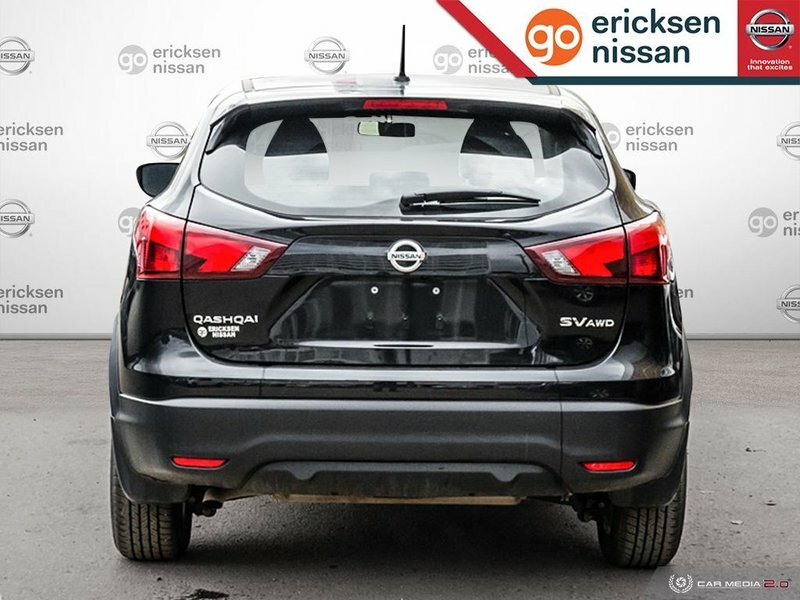 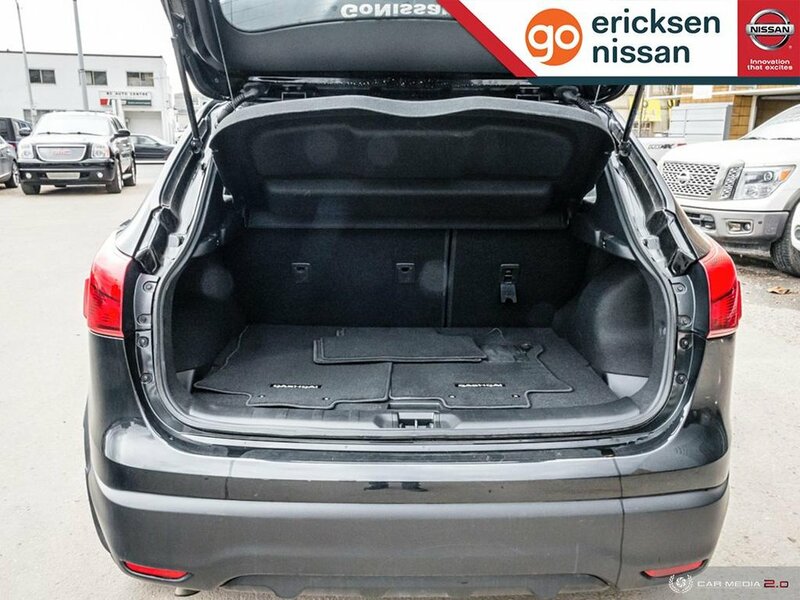 Sleek and modern, our Qashqai SV has been carefully crafted inside and out. With room for 5, the cabin is well designed with everything you need perfectly in place. 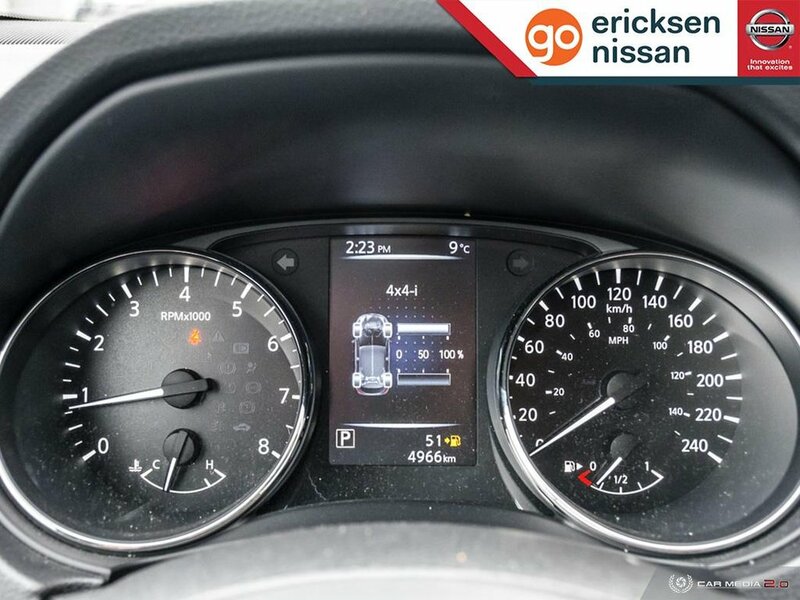 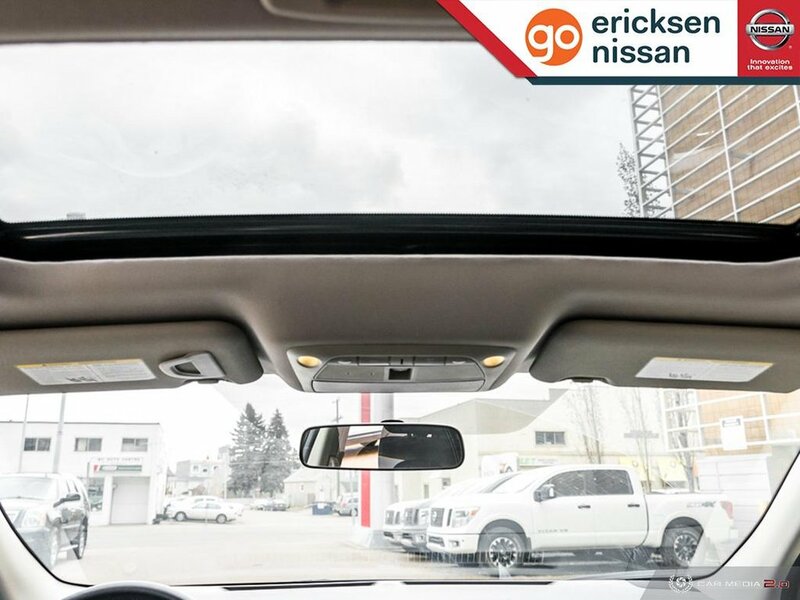 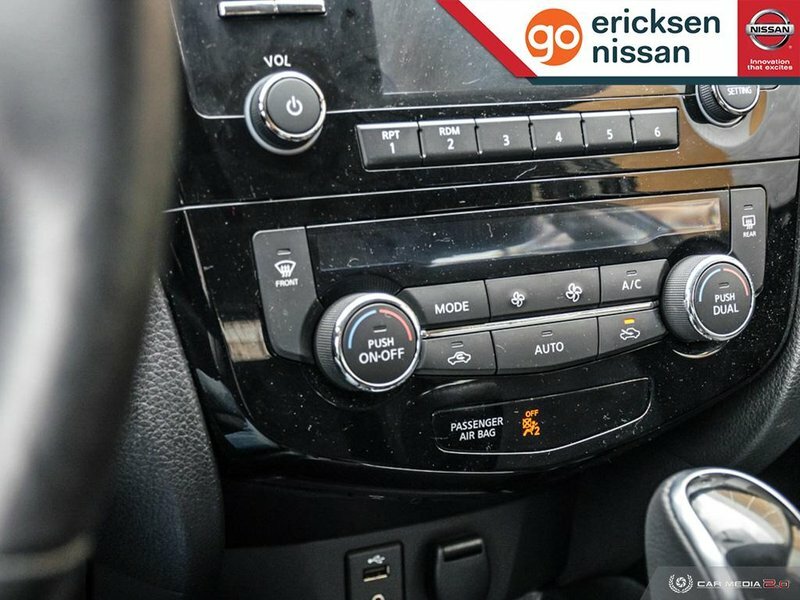 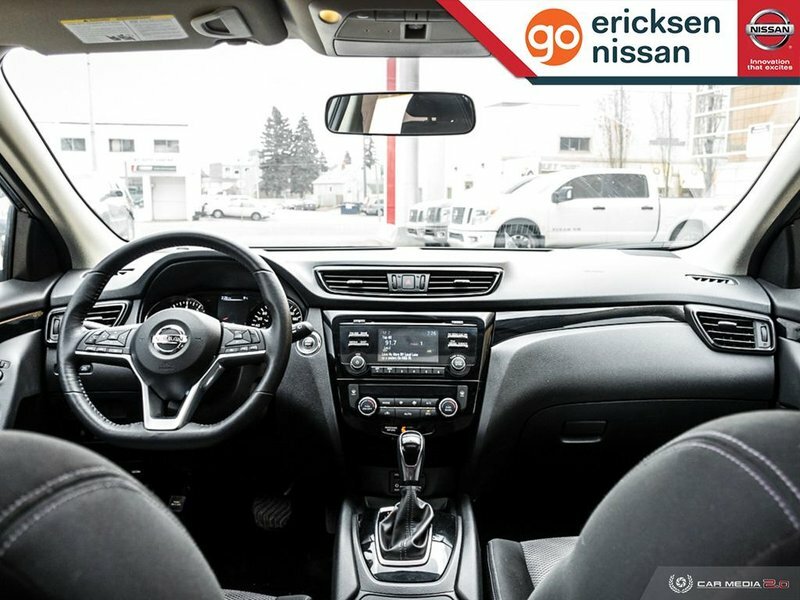 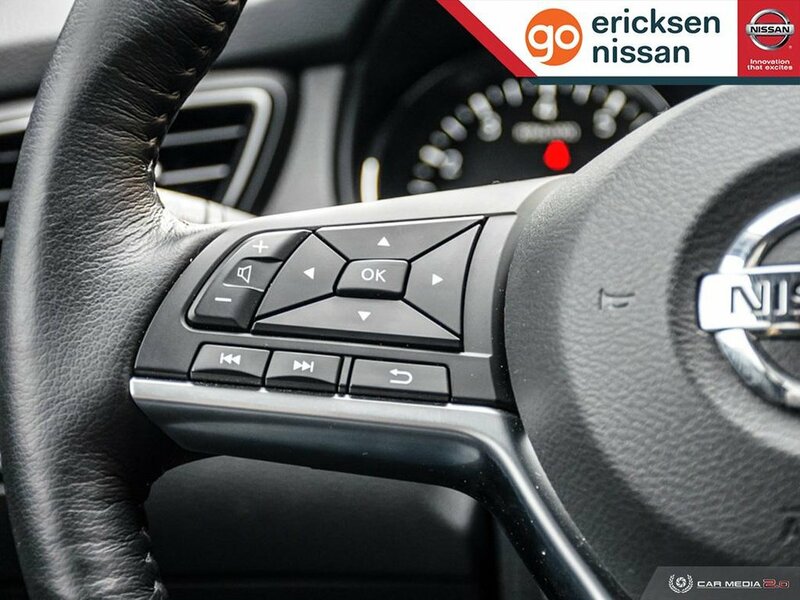 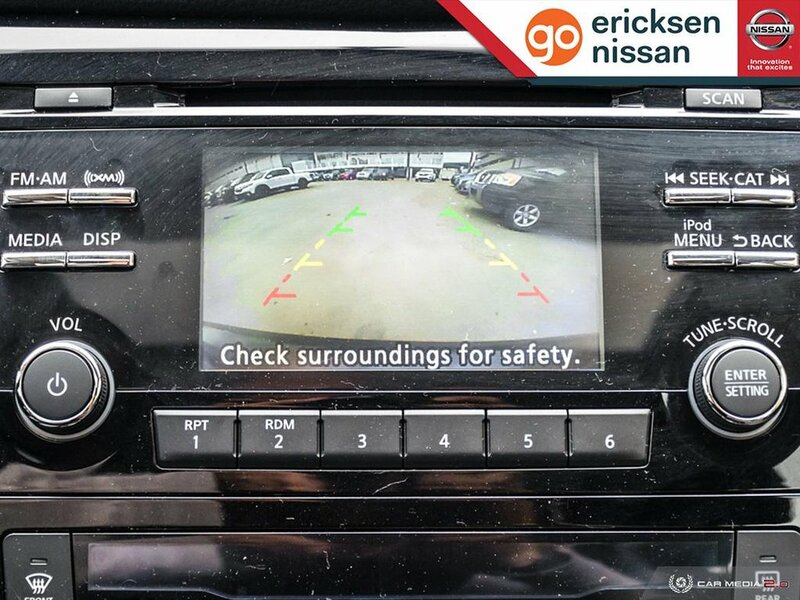 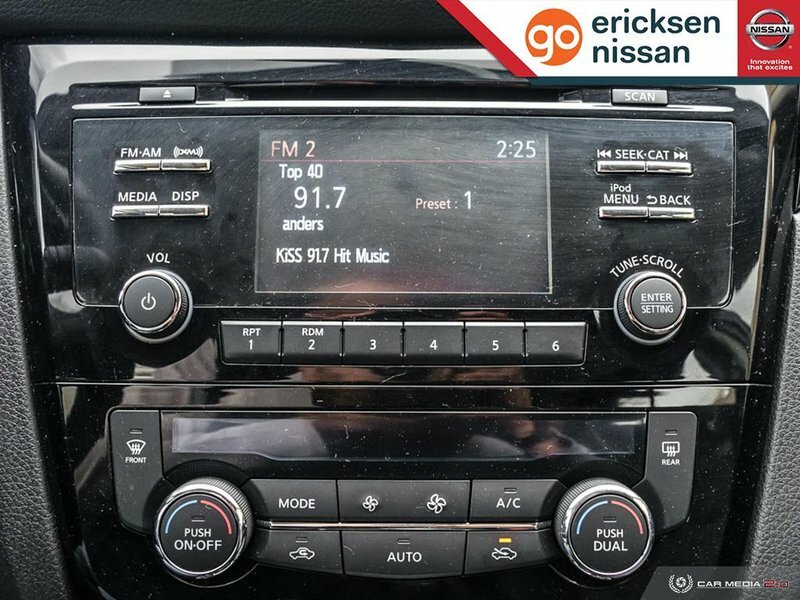 Enjoy remote engine start, a sunroof, a leather-wrapped steering wheel, quick comfort heated front seats, the advanced drive assist display, AM/FM/CD with a colour display, Siri Eyes Free, and more.